Book here for an outstanding overnight stay. 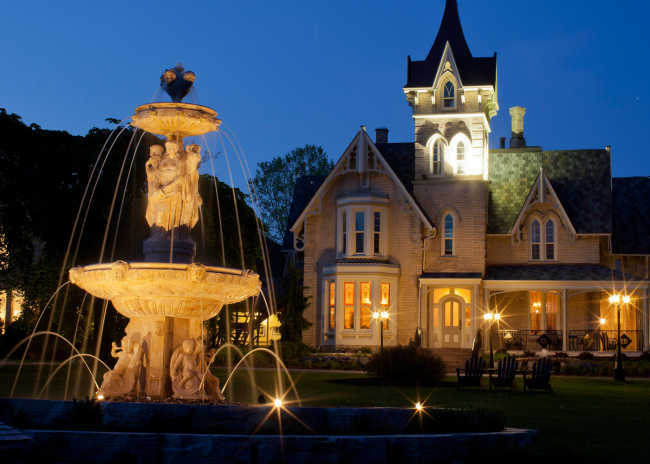 Deciding where to stay when visiting the beautiful region of Ontario’s Southwest can be tricky. With a myriad of places to choose from it’s a real Pandora’s Box of vacation opportunity. So to help I thought I would share my favourites.